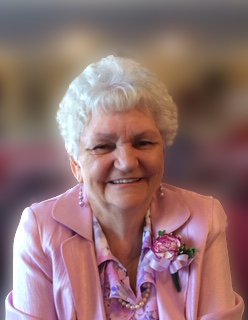 Joyce Marsi passed away at the Willow Creek Continuing Care Centre, Claresholm on Sunday, January 27, 2019 at 79 years of age. She was predeceased by her husband Joseph in 2005. Loving mother of Bobby, Billy, Deno and Joyan. Joyce is also survived by her grandchildren and great grandchildren. Mass Of Christian Burial will be celebrated at Christ The King Catholic Church ( 344 – 50 Avenue West, Claresholm ) on Friday, February 1, 2019 at 11:00 A.M. with Father Philip Le presiding.